British Touring Car Championship race winner Rob Austin will return to the wheel of the HMS Racing Alfa Romeo Giulietta during the annual mid-season tyre test at Snetterton in July. Austin had contested a full season every year since 2013 but the HMS team decided to take a sabbatical from the category in 2019 to allow it to regroup and focus on returning the following year. HMS could potentially run the car even sooner than that and engineers have been working on the front-wheel-drive machine away from the circuits at the squad's Swindon base. Team principal Simon Belcher confirmed that the aim was still to return next year in an upgraded car. "We weren't far away at the end of 2019," said Belcher. "We had a top three car during the latter part of the year, and we want to build on that. "The plan is to get Rob out in the car for a day somewhere before Snetterton, and then take part in the two-day Dunlop test which is scheduled for July 16/17. "We haven't sat still, and we have been able to look at the areas of the car that we simply didn't get time to investigate during the course of the season. "We have been able to put those ideas and lessons into practice now, and it will be interesting to see how they work and where that puts us among the 2019 crop." Belcher said that the team and Austin were working hard to make sure the crew was on the grid for the 2020 line-up. 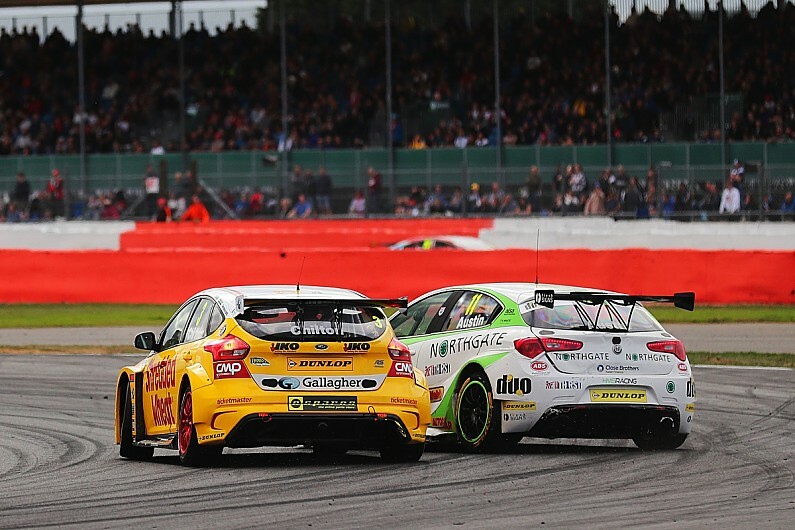 Currently, its TOCA BTCC licence - which every entrant needs to take part - is on loan to Motorbase Performance. "We are fully committed to returning and the work that we have already put into the car is evidence of that," said Belcher. "We are keeping a very close eye on the championship and we want to show that we warrant our place there. Hopefully, the Snetterton test will show that." Austin finished 14th in the overall standings in 2018 with two podiums and was placed seventh in the Independents Trophy division.